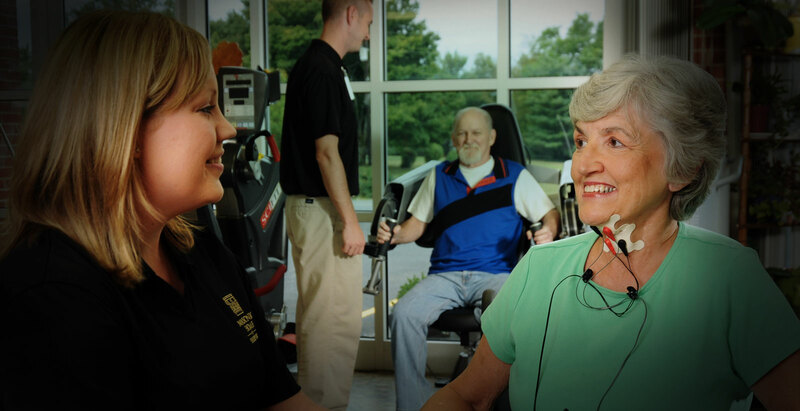 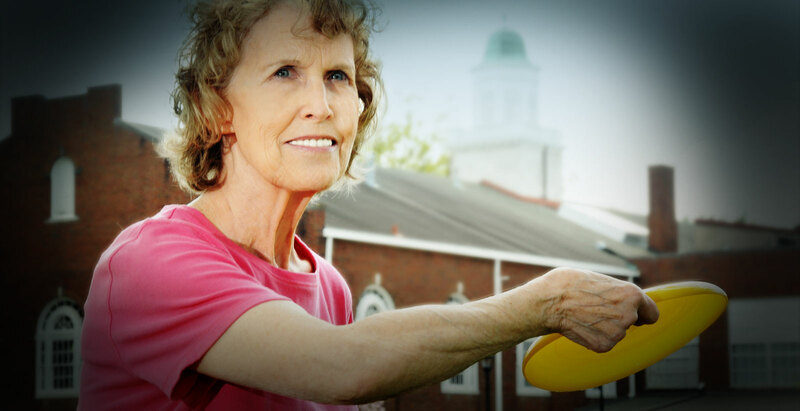 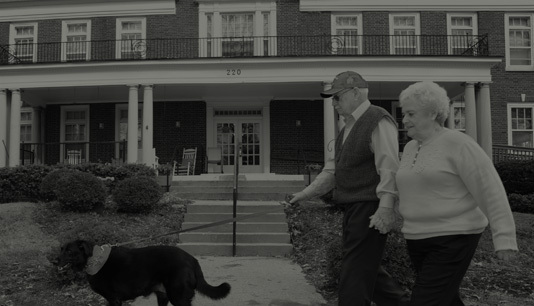 From short-stay rehab to assisted living, Masonic Home Shelbyville is your destination for care. 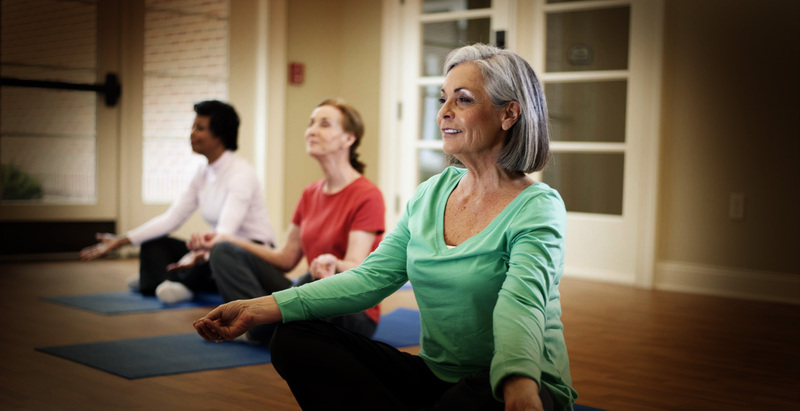 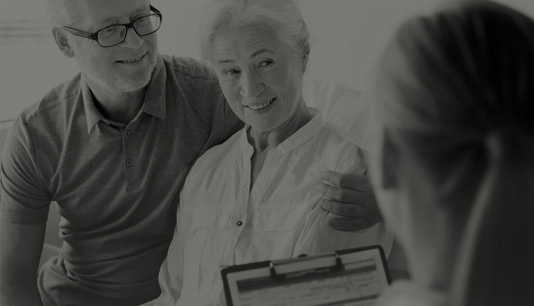 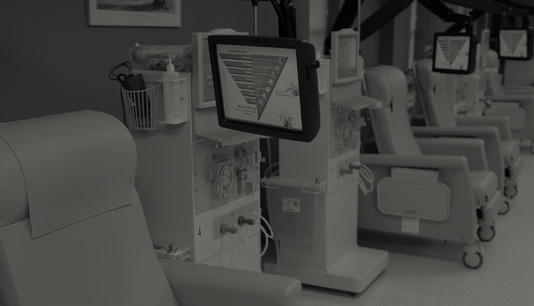 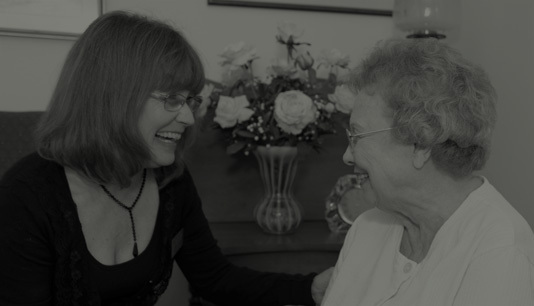 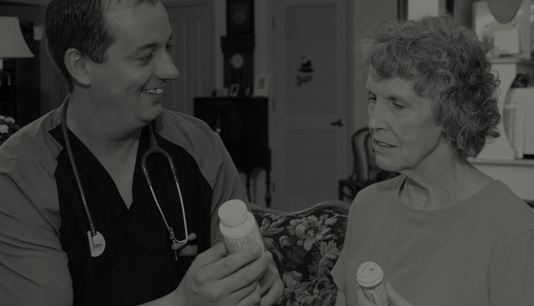 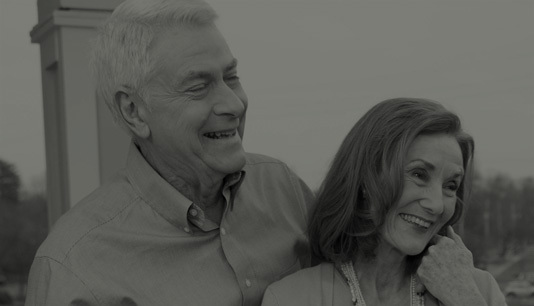 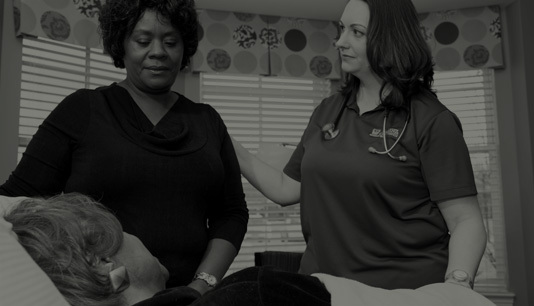 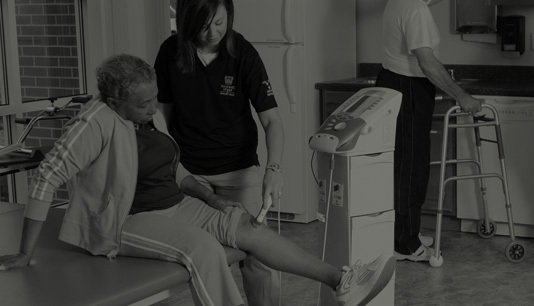 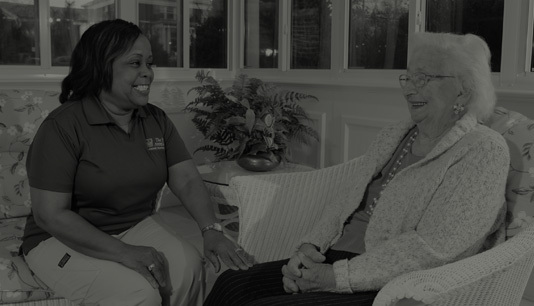 With a wide range of care services, Sam Swope Care Center will get you back on your feet. 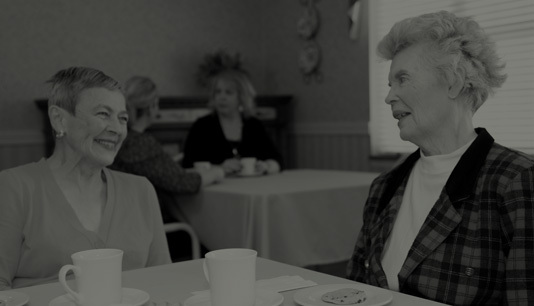 At Miralea, you’ll enjoy the comforts of home with the luxury of a resort. 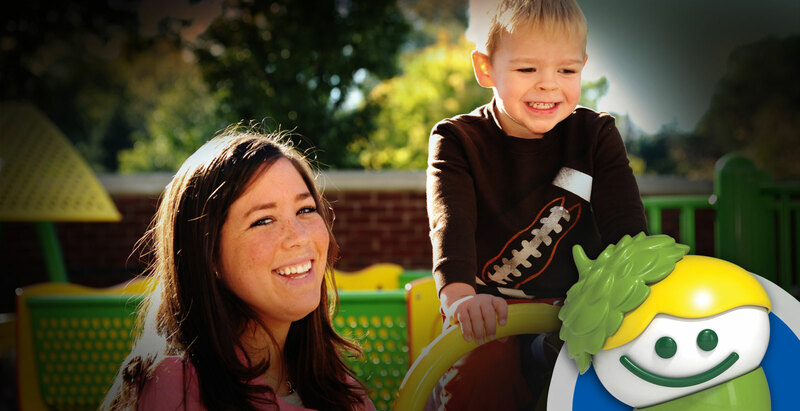 Sproutlings Pediatric Day Care & Preschool provides groundbreaking care for traditional and medically fragile children.